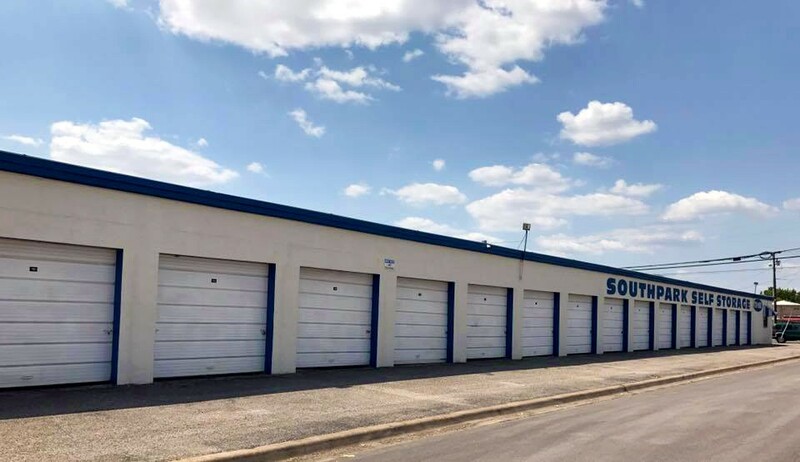 Welcome to Southpark Self Storage in Temple, Texas. Offering multiple storage units and peace of mind, we are the storage solution for Temple, Texas. We also sell boxes, locks and moving supplies. 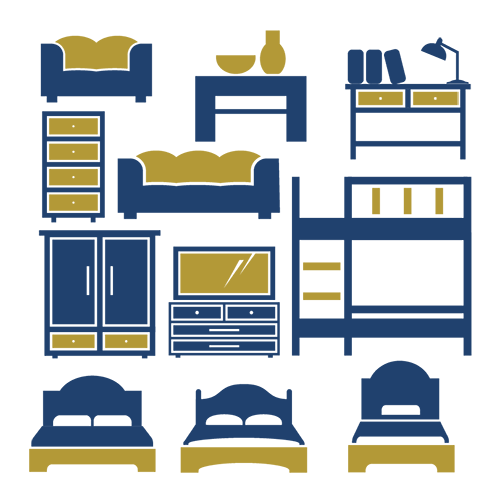 Call Us to Reserve a Unit Today! 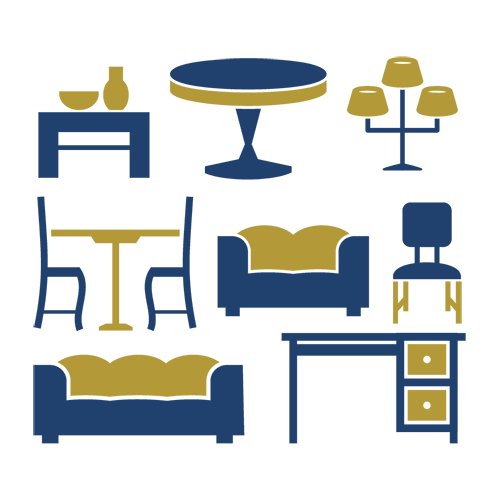 A couple of pieces of large furniture, up to 15 boxes, a lawn mower, bicycle or motorcycle. 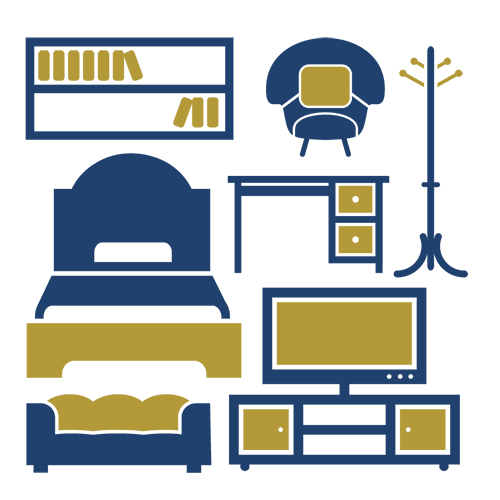 Can store items from a two or three-bedroom apartment or home. Can fit a compact car and some mid-sized vehicles. © Copyright 2019, Southpark Self Storage. All Rights Reserved. Managed by Worldclass Management, Inc. Site by Presley Design Studio.